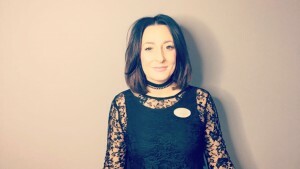 Georgina is our front of house receptionist greeting each client and ensuring they have the best experience at Chewys. 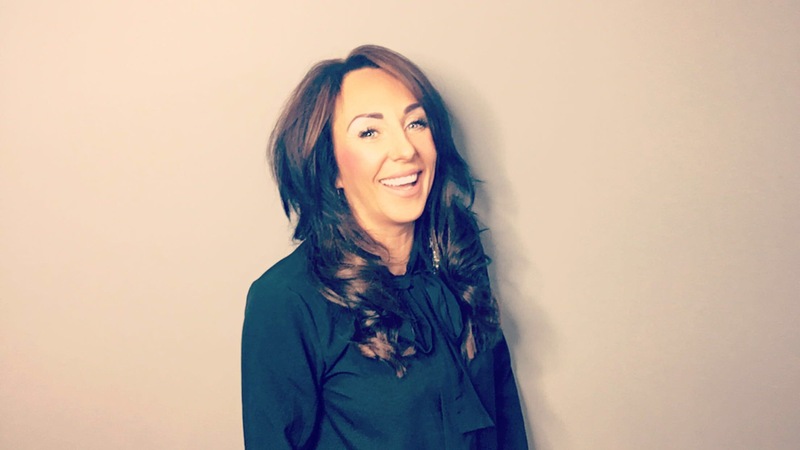 She is dedicated to her role and her team, and with a background of hairdressing she has the knowledge of understanding the industry. 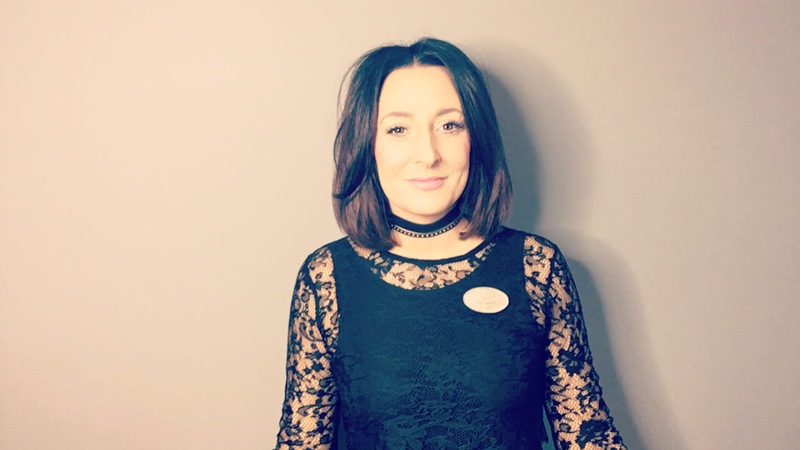 Georgina also manages all our social media side FOR Chewy’s alerting our clients with all the latest news and pictures with in the salon. She has also started to set up our Chewy’s blog which has made a great start to 2018! 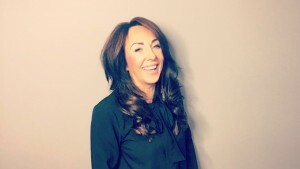 Lisa is our salon owner and with over 25 years’ experience she has also achieved her masters in colour. Lisa has a natural flow for hairdressing and has a strong passion for reaching her clients ultimate hairstyle. which we now offer in our salon. Lisa joined our team early last year and has great passion for her love of hairdressing. and put ups for the perfect occasion. 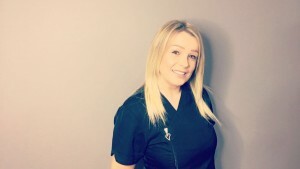 Lisa has recently qualified in a hair extension course perfecting to create them luxurious long locks for her clients. Millie has been hairdressing for 10 years and has a love for both cutting and colouring. 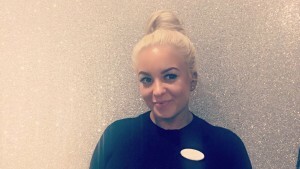 she also has an eye for creating the perfect put up and making you feel hair ready. 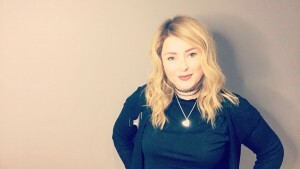 Courtney is our hair up and blow-dry queen, her skills vary from prom and party to weddings and that special occasion. 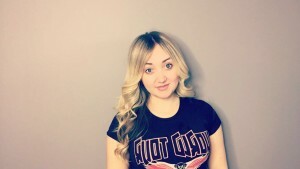 Courtney is also one of our graduate stylists and building up a great cliental for herself. 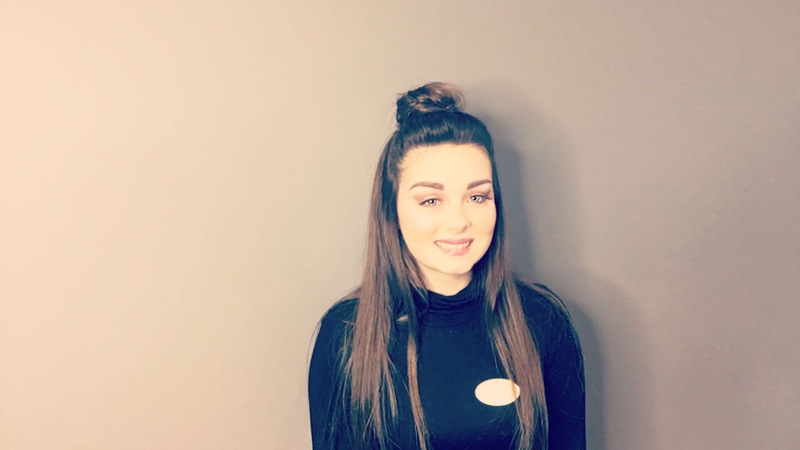 Sophie joined us early 2017 and with her bubbly personality she fits in to our Chewys team perfect. Sophie is hard working and is a key part of our team. 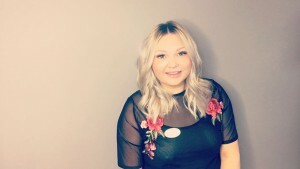 Sophie also loves to offer a helping hand with our stylists and has already proven a hit with our clients especially for her head massages. looking forward to seeing her skills and knowledge. She also is level 1 beauty qualified where she has the eye for achieving that glamour’s look. 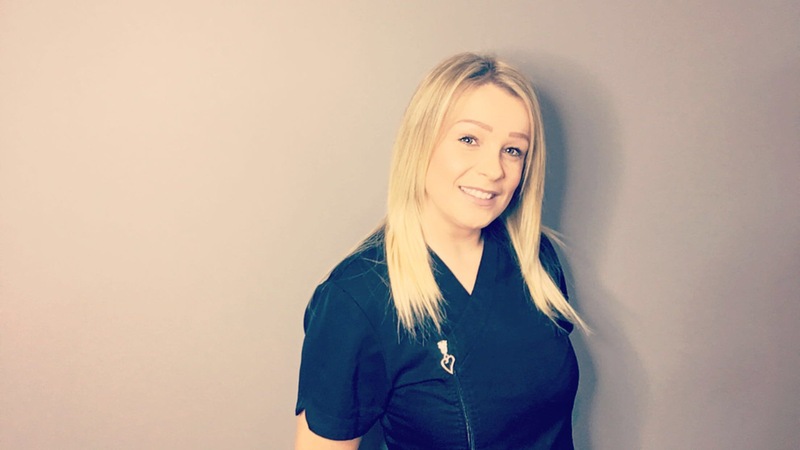 Lauren is our beauty therapist and having many years of experience in beauty she is known for being the waxing and eyebrow queen and having an eye for creating the perfect shape. Lauren also has a natural flare for nails specialising in our IBD gel polish range.